You never know when disaster may strike and cause a power outage. That’s why having an efficient and reliable diesel generator is a necessity for certain businesses and homes alike. But what if your diesel generator doesn’t work when the time comes? That’s why we’re on call 24/7 to offer emergency service when you need it most. We also have preventative maintenance contracts to ensure that you’re never lacking a working emergency generator when you need it. 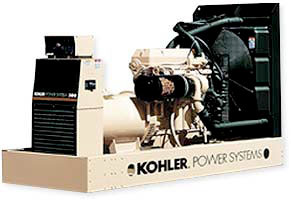 Other diesel generator services include rental generators as well as fire pump maintenance to keep your building prepared for anything. 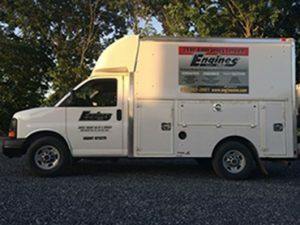 look no further than Engines, Inc.! Emergency generator service is available 24 hours a day, 7 days a week within our coverage area. We can also provide you with an affordable maintenance contract. Need a power test on your gen set? We provide load bank service. Generator down? We can provide rental units when necessary.